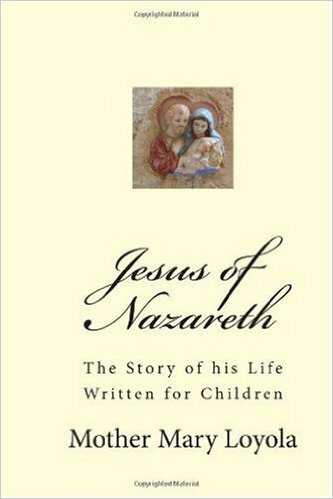 Written to help the little ones develop a personal relationship with our sweet Lord, Jesus of Nazareth inspired a generation of devoted Catholics to love Him with all their heart. 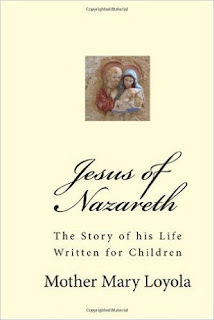 Some have said that not even an adult can read this beloved book without loving Him even more. Parents, teachers and instructors will find much to nourish young minds, and guide the little ones to a life of virtue, not because we tell them so but because of Christ whom they adore.